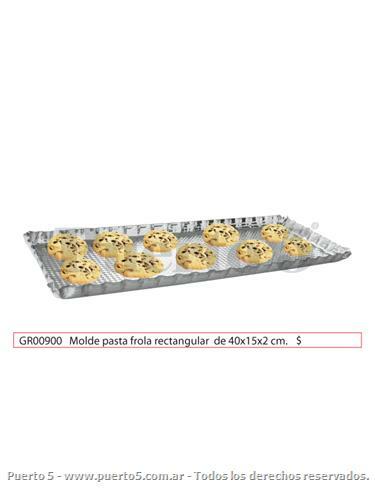 MOLDE PARA PAN DULCE 1 KG. 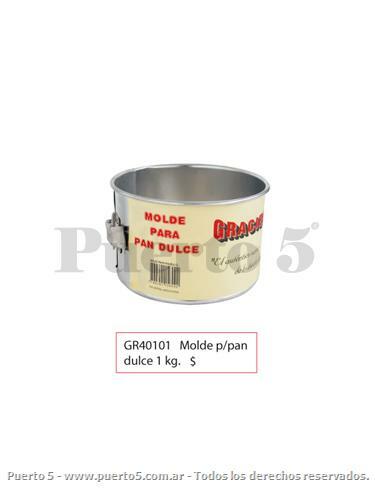 MOLDE DESMONTABLE "OSITO" 25 CM. MOLDE SAVARIN DESMON C/FORMA 23 CM.